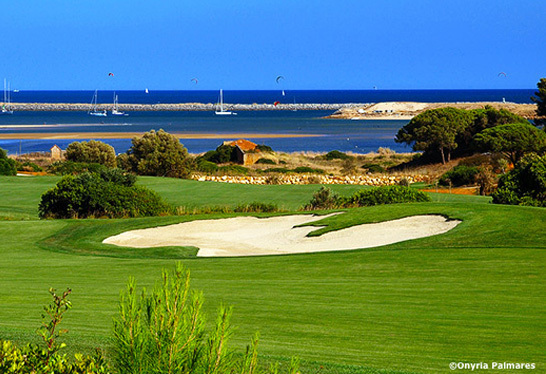 The Algarve offers a quality lifestyle with all the conveniences of technology. 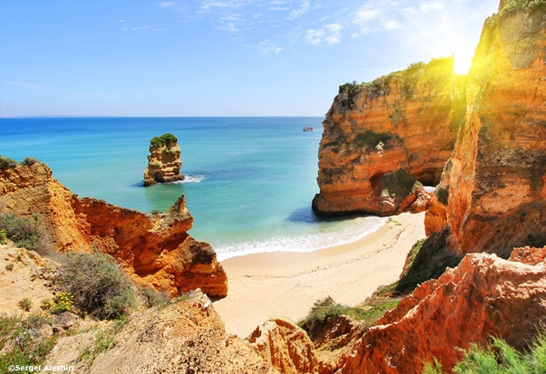 With over 100 beaches, 3,000 hours of sunshine a year, 40 golf courses and history dating back more than 2,000 years, the Algarve has something for all to enjoy. Its natural parks are full of flora and fauna, the hinterland offers an international racetrack, wineries and trails to cycle or walk plus sports clubs, drama groups and much more making the Algarve an enviable place to live. 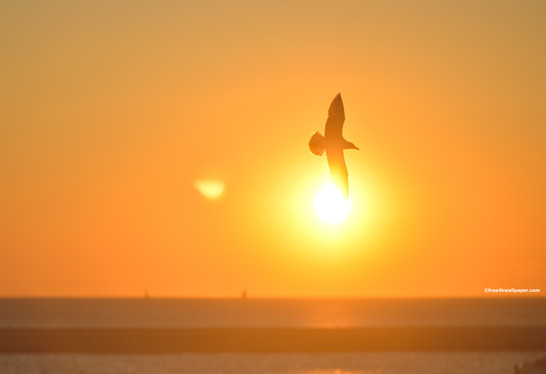 With the sun shining for more than 3,000 hours a year, the mild climate offers visitors the opportunity to enjoy outdoor activities in the mild winter months with the hotter, dry summers encouraging activities close to water. 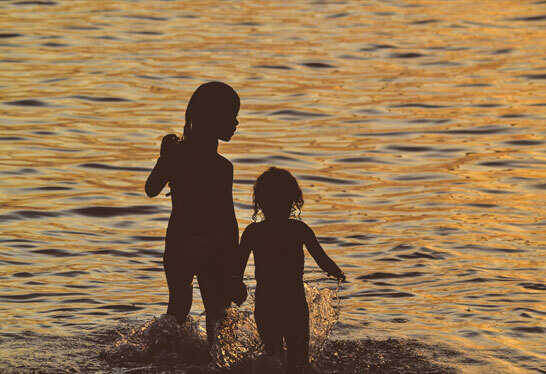 Life in the Algarve moves at a slower pace than in northern European countries. With the opportunity to cook, eat and spend most of your waking hours outside it also feels a lot healthier. Major infrastructure investments in the Algarve over the last few years now means that the region can compete with most of its northern European counterparts. 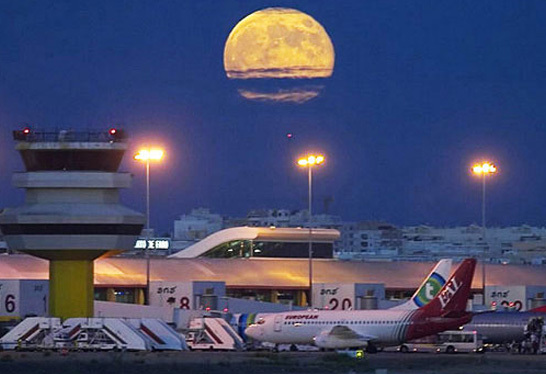 Transport links are up-to-date with Faro international airport offering access to all major European cities, throughout the year, and the motorway network allowing access to the rest of Portugal and Spain. 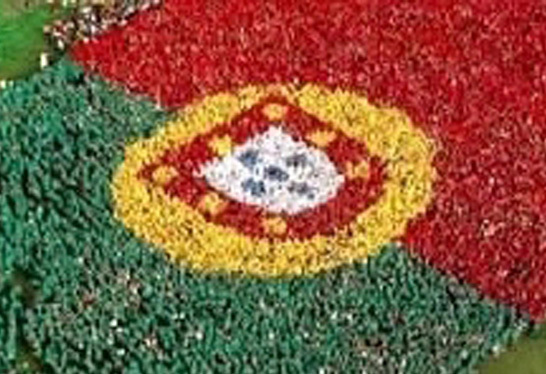 The Portuguese are generally polite and gracious, being family-minded and usually of a traditional nature. Portugal has been fought over since prehistoric times, becoming a country as we know it in the 8th century. The Portuguese were great explorers and pioneered maritime exploration, particularly in the Age of Discovery, monopolising the spice trade and extending its empire across the world. When Macau was handed back to China in 1999 it marked the end of the longest colonial empire in the world but, still today, Portugal’s cultural and architectural influence can be seen around the globe.